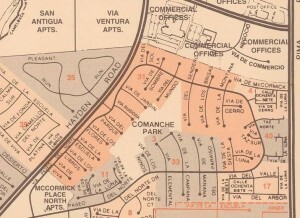 Paseo Village was one of the first subdivisions developed in McCormick Ranch, Scottsdale‘s first master planned community. Construction began in 1973 and continued through 1982. Suggs was the name of the builder that would become synonymous with this neighborhood, but several others built here as well, including Camelot (Hancock). Sitting just Northeast of the Hayden/Indian Bend intersection, the Paseo Village area is often referred to as the “South Ranch.” Homes here are highly affordable by McCormick Ranch standards, and are notable for slump block construction. These properties primarily feature asphalt shingle or flat roofs, but there are vaulted ceilings with tile roofs in the area, as well. In a subdivision which includes 334 improved properties, the average house size is 2011 square feet. 326 are single level, and the remaining 8 are two-stories. 209 houses feature swimming pools (63%). Zoning is primarily R-7 and R-10, which entails residential housing with 7000 and 10,000 square foot lot minimums, respectively. 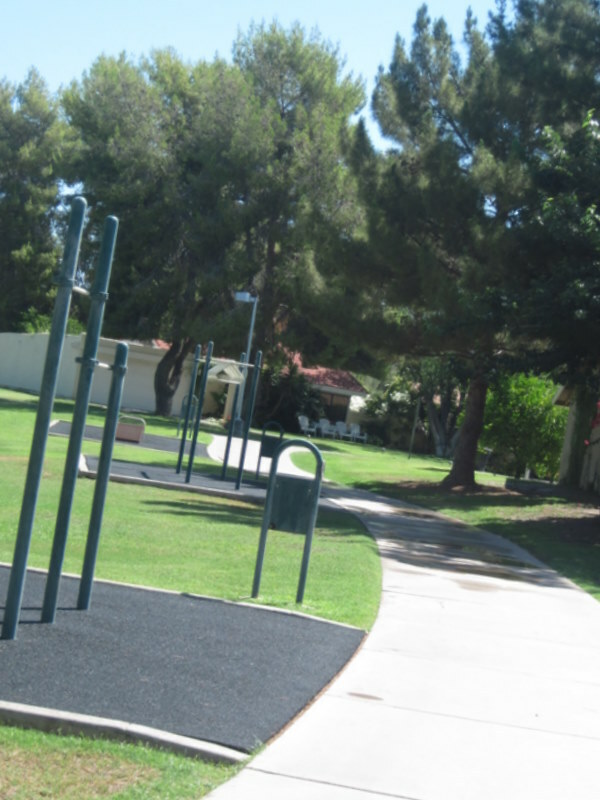 Paseo Village was one of the first subdivisions in Scottsdale to feature abundant neighborhood greenbelts and walking paths. People are still drawn to the area today for the wonderful amenities. 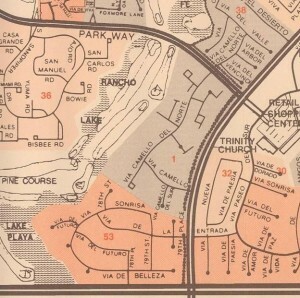 Southern Portion of Paseo Village (right side of thoroughfare denoted on the map). As these properties tend to be slightly older and smaller on average than their counterparts in the Northern portion of McCormick Ranch, it is one of the Ranch’s most affordable subdivisions. As many buyers flock to McCormick Ranch for the amenities as much, if not more, than the actual house they ultimately purchase, this neighborhood is very appealing to those on a lesser budget. 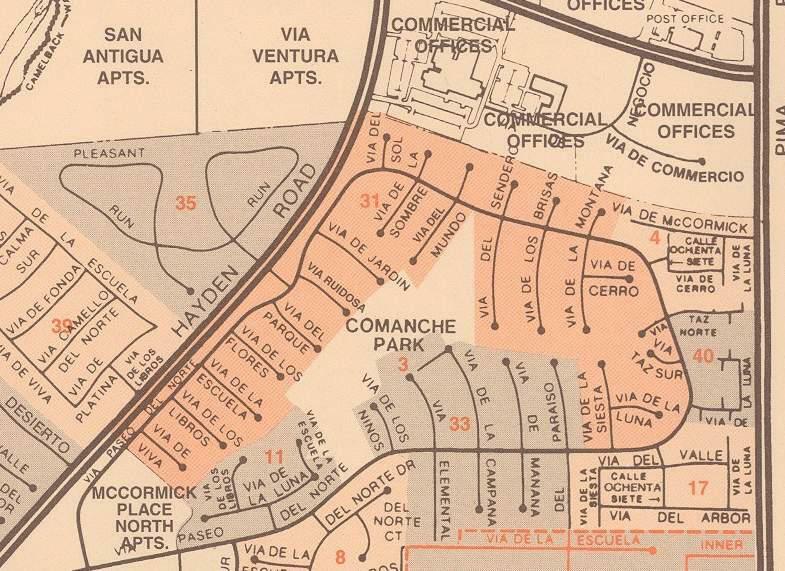 From move up buyers looking to break into McCormick Ranch, to empty nesters aiming to downsize from a larger home further north, Paseo Village appeals to a broad spectrum. 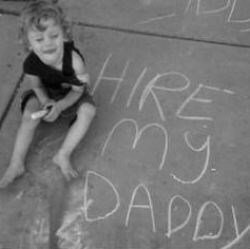 Singles, families, active adults, seasonal residents … there is a tremendous cross-section of homeowners. And you’ll see them all while strolling the bike paths! 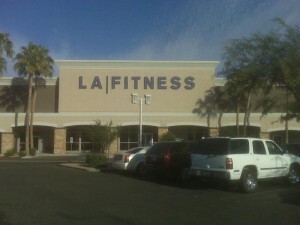 In the heart of the neighborhood, lies the Paseo Village Shopping Center. Breakfast favorite Lox, Stock and Bagel, Starbuck’s, The Vig, LA Fitness, and Luci’s On theGrove (coming soon) highlight the merchant list. There is also a mail center, dry cleaner, Walgreens, yoga studio, gas station, shoe cobbler and several other quaint local businesses. 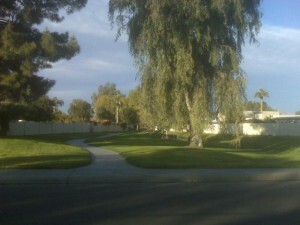 The neighborhood has been further revitalized by the newer upscale townhouse development, Veritas of McCormick Ranch. 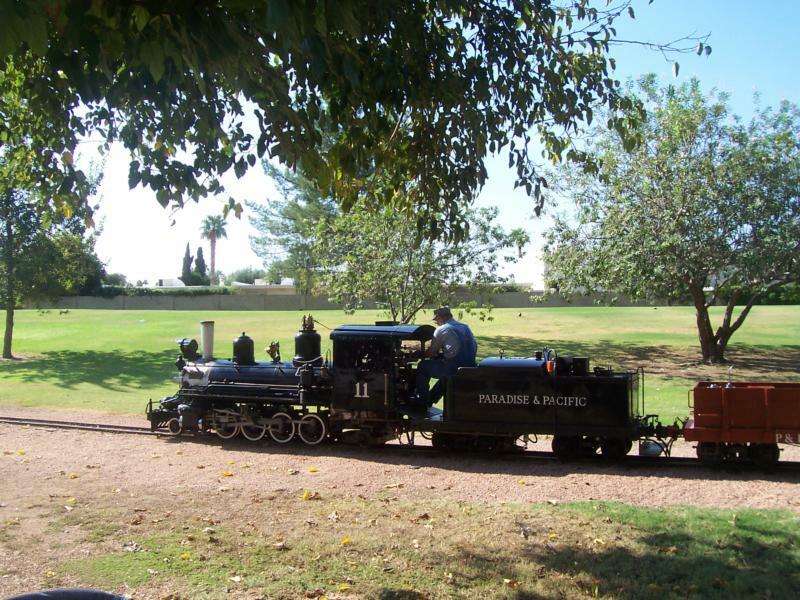 In addition to convenient access to community favorites such as The McCormick-Stillman Railroad Park, The McCormick Ranch Golf Club, Camelback Walk, etc, Paseo Village also boasts Comanche Park and Shoshone Park. Paseo Village: a great place to live, work and play! No one knows McCormick Ranch Real Estate like Ray and Paul Slaybaugh with Realty Executives. 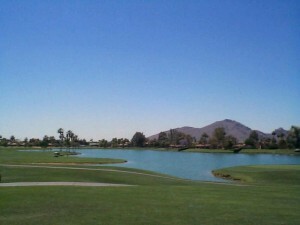 Ray has been selling Scottsdale Real Estate since 1974, and has been a McCormick Ranch resident since 1979. Paul grew up on the Ranch, and has specialized in McCormick Ranch Real Estate since 1999. When the time comes to buy or sell property on the Ranch, be sure to call Ray and Paul, your resident experts at (480)220-2337.